Explora, the Children’s Museum of Rome (il Museo dei bambini di Roma), is a nonprofit museum entirely conceived for children, schools, and families located in Rome, Italy. It was established with a mission to encourage and help every child’s natural desire to learn, through stimulating, entertaining programs for children of all ages. Additionally, our educational purpose is enhanced by workshops and classes for a large number of school teachers each year. Over the years our museum, an institution accredited for training by Italy’s Ministry of Education (prot.n°1.153 del 28/7/2006 D.M. n° 90/2003), has adopted an important role in the childhood educational and cultural overview.Visits by families and schools to our exhibits are enriched by thematic labs offering the possibility to learn science, technology, and art as a result of a rich schedule of changing programs. In recent years we have offered an innovative agenda paying attention to the new didactic methodologies of tinkering, making, and coding. Every day, in many ways, a great number of children became consumers rather than creators. 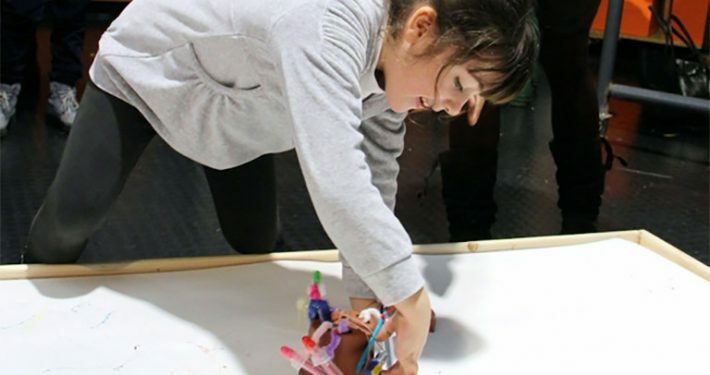 This is why we have conceived tinkering labs spaces that invite children to experiment with STEAM topics directly through experiments and hand-on activities. Energy in Motion: a lab that stimulates genius, encouraging children to create a robot capable of drawing, using a variety of objects such as cups, drawing pens, and propellers together with technological materials including small motors, batteries, and cables. Marble Soft Machine: an exhibit allowing children to build several different paths on a magnetic wall using hydraulic hoses, paper tubes, water bottles, and drinking glasses. It allows children to develop team-building skills. 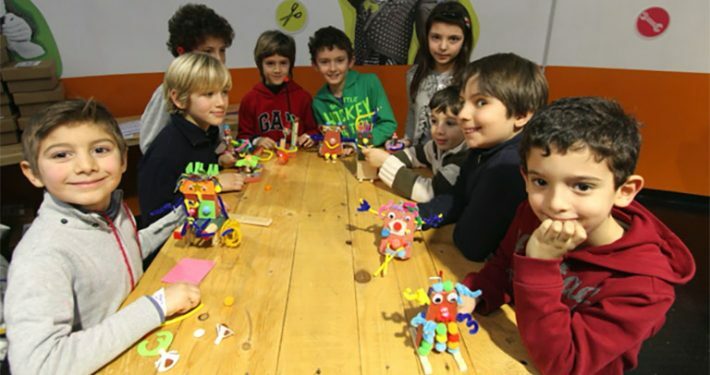 Automaton: a lab that allows children to make small, automated sculptures with several materials to find what is hidden behind the assembly of functioning mechanisms. Say, Do, Think: A lab exploring the relationship between creativity and technology, giving life to original inventions. By creating circuits and bright objects, children are able to learn technological phenomena integrating art, science, and math.